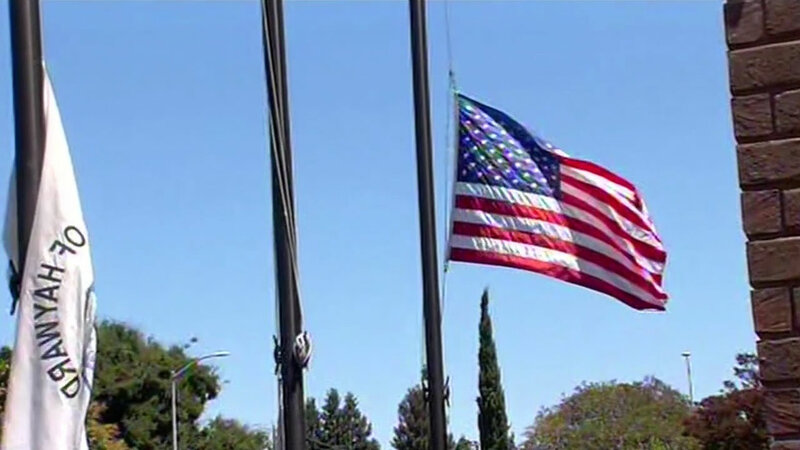 HAYWARD, Calif. (KGO) -- A special flag came down at Hayward Police Headquarters on Monday afternoon. It's called a U.S. 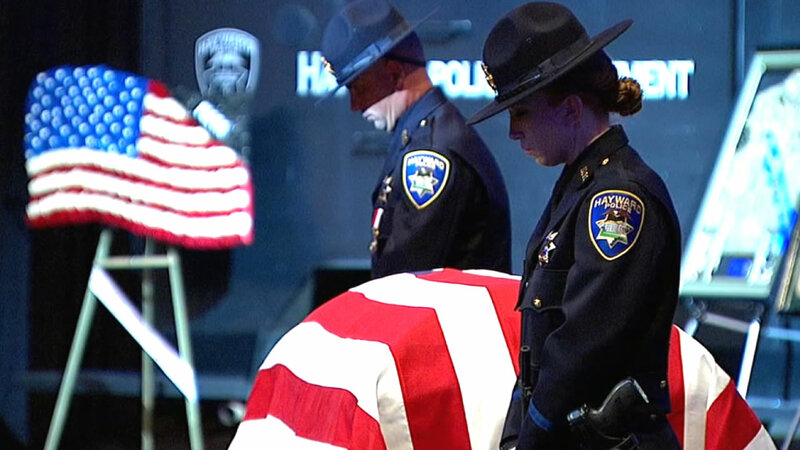 Honor Flag and it flew for 15 hours in memory of fallen Sgt. Scott Lunger. It's flown at several landmarks across the U.S., including Ground Zero in New York City, and travels across the country to honor American heroes. Sgt. 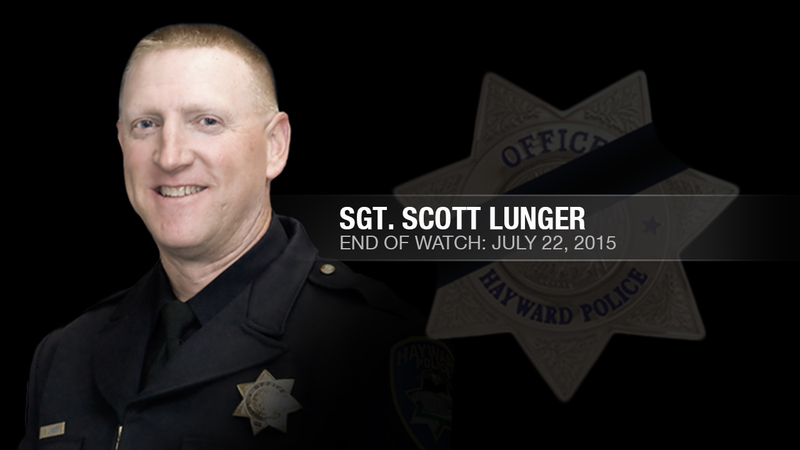 Lunger was shot during a traffic stop 12 days ago. 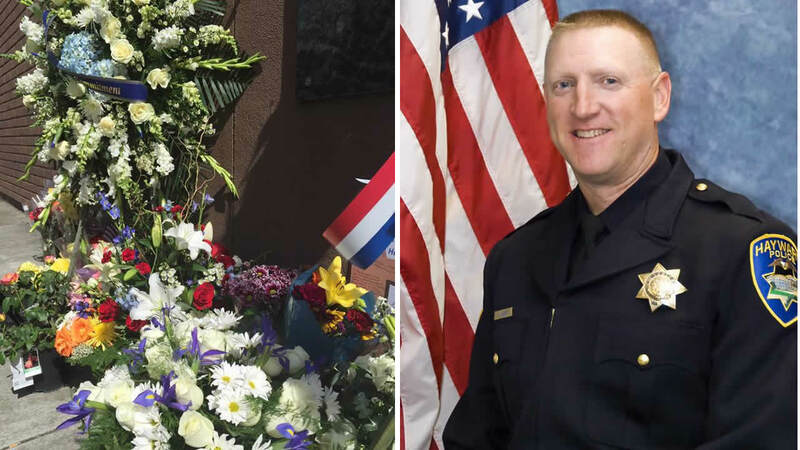 The 15 hours the flag flew matches the number of years Lunger served the citizens of Hayward. Mark Estrada of Oakland suffered a gunshot wound to the leg during the shooting and has been charged with murder with three special circumstance clauses. Police say the 21-year-old admitted to a doctor that he was shot while sitting in the driver's seat of his truck in Hayward, but refused to say who shot him.